Mr.Agrawal is a B.Com, ACS, CFA (USA)and PGDM (Finance). 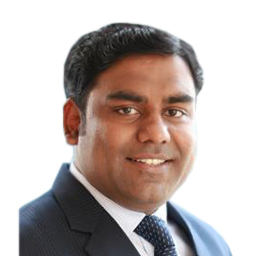 Prior to joining IDFC AMC he was associated with Mirae Asset Mutual Fund (Nov 2010-Sep 2016) as Fund Manager-Equities, Axis Capital (erstwhile ENAM Securities) (Feb 2008-Nov 2010) as VP-Research Analyst and JP Morgan India Services Pvt. Ltd. (Jun 2006-Feb 2008) as TL-Investment Banking.